As logging continues to rule the rural Northwest, Wintergreen's message is more important than ever. Set in the Willapa Hills of southwest Washington, both people and forest are threatened with extinction. 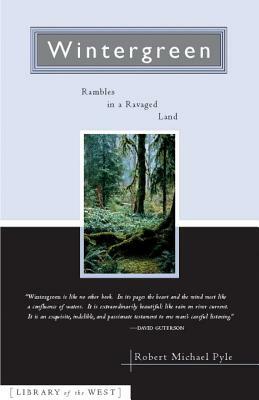 Timeless among the literature of the land, Wintergreen is now back in print with a new afterword by the author.